Shopping for a gift for Grandparents' Day? 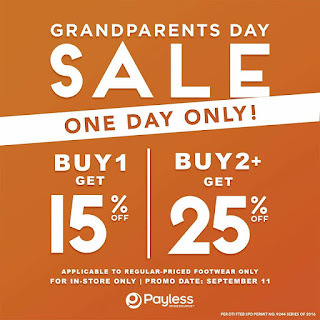 Check out Payless Grandparents Day SALE happening in all Payless Stores nationwide. 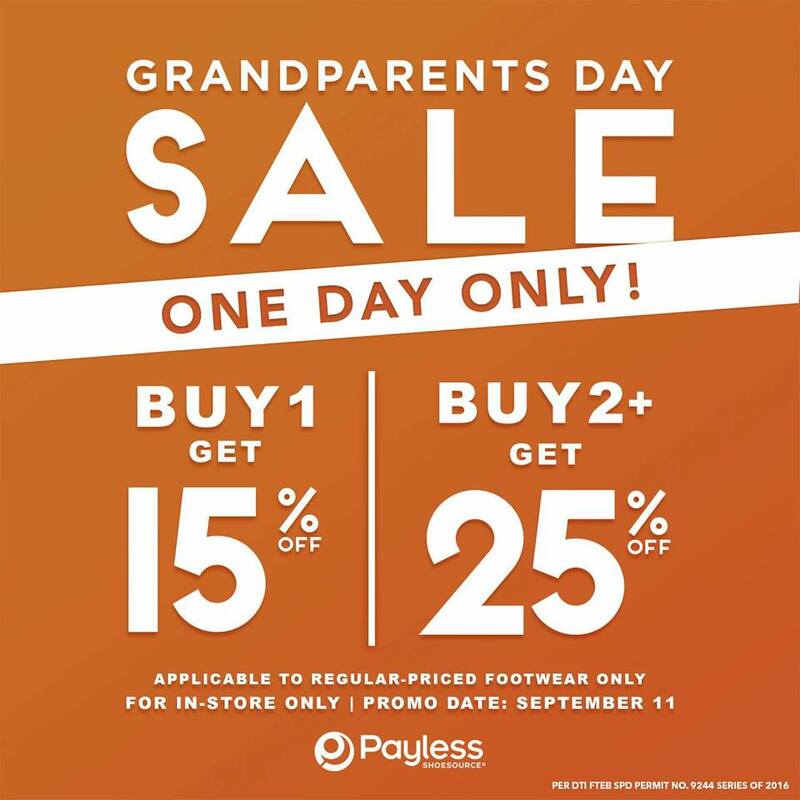 Enjoy 15% off when you buy one (1) regular-priced Payless Footwear, and 25% off when you buy 2 or more pairs. Discount applies to regular-priced footwear only. Valid just for one day - on September 11, 2016 only. 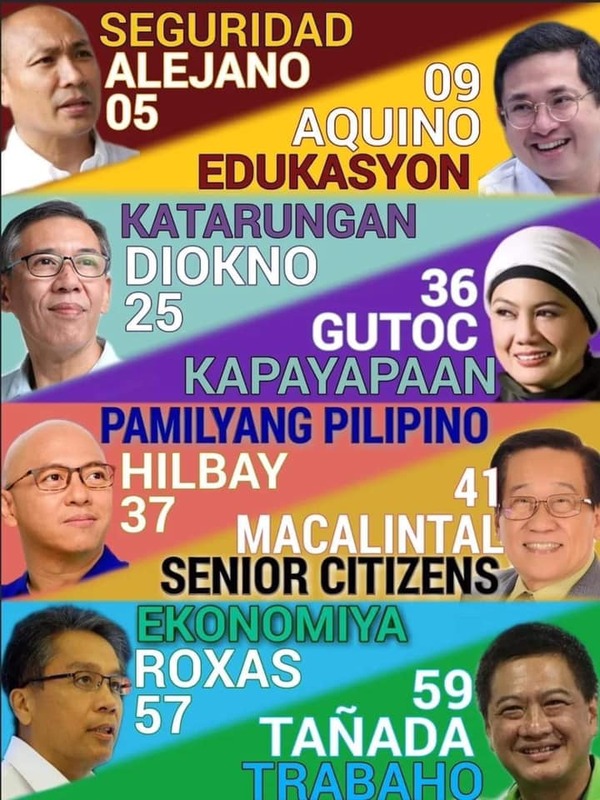 Happy Grandparents Day sa mga lolo at lola!